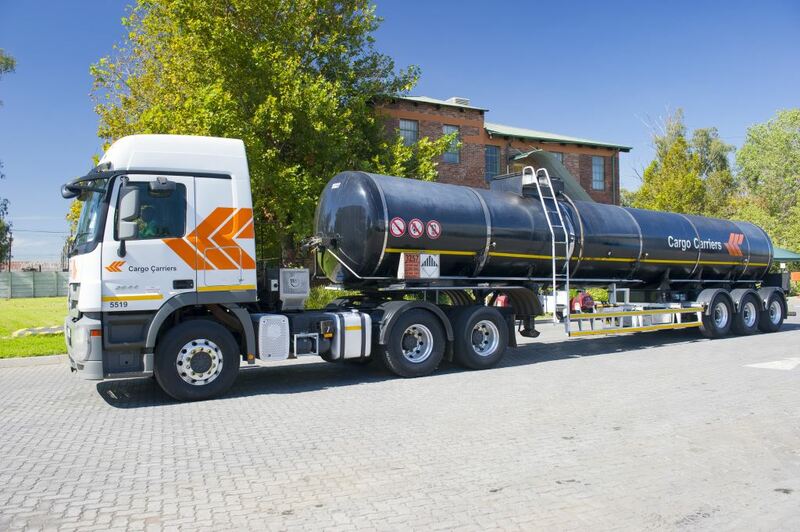 Cargo Carriers has announced that it is now a Level 2 Broad-based Black Economic Empowerment (B-BBEE) company and has increased its black ownership from 16,37% to 53,06%. The company now boasts a 53,06% black and 12,55% black-women ownership. This is in addition to the 125% scoring Cargo Carriers received for its efforts that focus on procuring products and services from black businesses in its latest BBBEE verification audit. This development is a significant leap forward from a Level 3 B-BBEE rating attained in the previous year and is the outcome of continuous investment made into projects and programmes geared specifically at driving important change within the company. 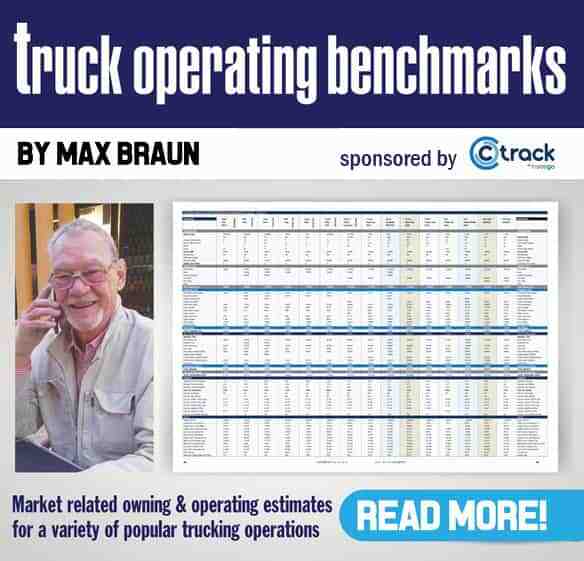 Cargo Carriers’ focus on transformation starts with scrutinising the composition of all management levels to ensure appropriate and representative demographic participation in the transport industry. Lekau (Solly) Letsoalo who last year took over the reins at Cargo Carriers from long-standing chief-executive officer Murray Bolton. 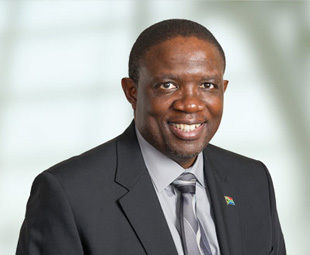 Last year, long-standing chief-executive officer, Murray Bolton, handed over the baton to Lekau (Solly) Letsoalo, who leads a diversified board in terms of race and just as importantly, gender, as well as the depth of skills and experience needed to make important decisions that are always in the best interest of the company. This board also directly supervises the operations of a special sub-committee established to accelerate transformation within the group and, among others, is prioritising Cargo Carriers’ ownership and preferential procurement programmes, two other fundamental drivers of change. New Seasons Investment Holdings, a majority black-owned private equity, bought 13,59% of the total listed share capital of the company in 2017. In addition, the company’s employees-ownership share plan has also allowed members of staff to participate in the value created within Cargo Carriers. Moreover, the company continues to thoroughly peruse its spending patterns and supplier base to identify more opportunities to work closely with suppliers from disadvantaged backgrounds. In addition to developing small, medium and micro enterprises, the company is committed to providing assistance, including important vocational and entrepreneurial skills, as well as opportunity to people with disabilities. 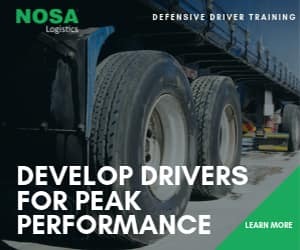 Continuous investment into skills development programmes and learnerships within Cargo Carriers has played a critical role in the steady improvement of the company’s Employment Equity profile, which received 10,14 points out of a maximum of 15 points in a recent verification audit. Importantly, this focus has also assisted in building a solid pipeline of specialist and critical skills that are required at both management and operational levels, while supported by a succession planning strategy to mitigate any interruptions to excellence in operations. For example, Cargo Carriers’ apprenticeship programme has been successful in attracting critical skills, including diesel mechanics, and its internships have sourced capable young graduates to augment fundamental administrative and support components of the business. Meanwhile, the company’s high potential development Coach Programme identified more than 20 senior employees to undergo grooming and coaching to occupy future high-level management positions throughout the group. These future “captains of industry” will assist in launching new services and products, in addition to initiating innovative processes and deploying unique technologies that the company’s many customers need to stay competitive in their specialist industries. At the same time, many enterprising employees were also afforded the opportunity to raise their business acumen by completing NQF Level qualifications, including NQF Level 1 Business Practice, NQF Level 2 Business Administration and NQF Level 3 Project Management modules. All of these initiatives played a large part in Cargo Carriers earning an impressive 15 points – the maximum amount that can be awarded – an increase from the 12,63 scoring it received in 2017 for Skills Development.